This pattern could also be named a “kitty full pack”, as it contains tips and instructions to create a dozen of different kitties! How is that possible with one little pattern? The file contains lots of useful info on how to create smaller and bigger kittens, lying on their backs or their tummy and how to choose the right yarn to get the effect you need. 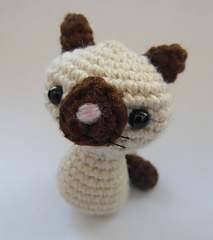 You’ll be able to create a Persian, a Siamese and a Tabby in either key ring/bag charm style or a cute amigurumi form! 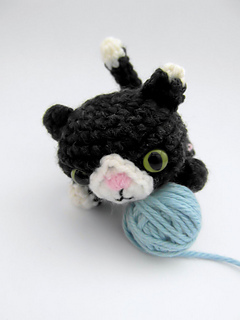 Think of all the great gifts for cat lovers you’ll be able to create with just one pattern! 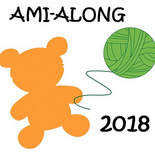 Feel free to join Cute and Kaboodle’s Ravelry Group! We have CALs and games and giveaways - hope you’ll come and play! You can also show your finished kittens there!